2. We took family photos on Friday! Aiming high and praying for 1 good one to make the Christmas card. We’ve done photos outdoors for the last several years and I decided to try something different and do a studio shoot, but not in an Olan Mills kind of way. 3. I am currently on my 9th sinus infection of the year. Yes, you read that correctly. I will be having sinus surgery in about a week. The nerves are being overshadowed by my desperation for a little bit of relief. 4. 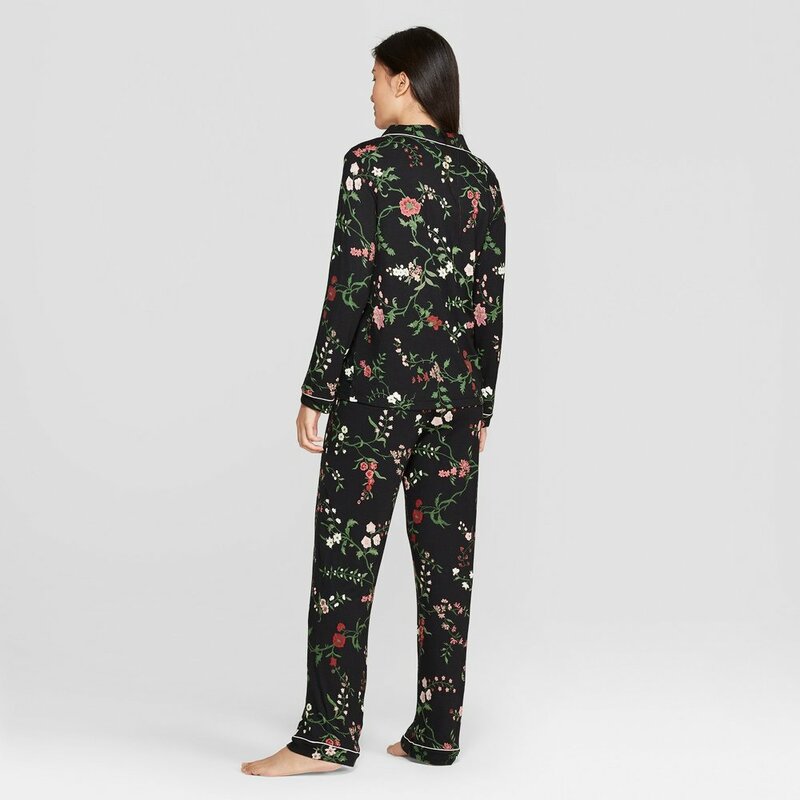 ‘Tis the season to wear excessive amounts of loungewear! 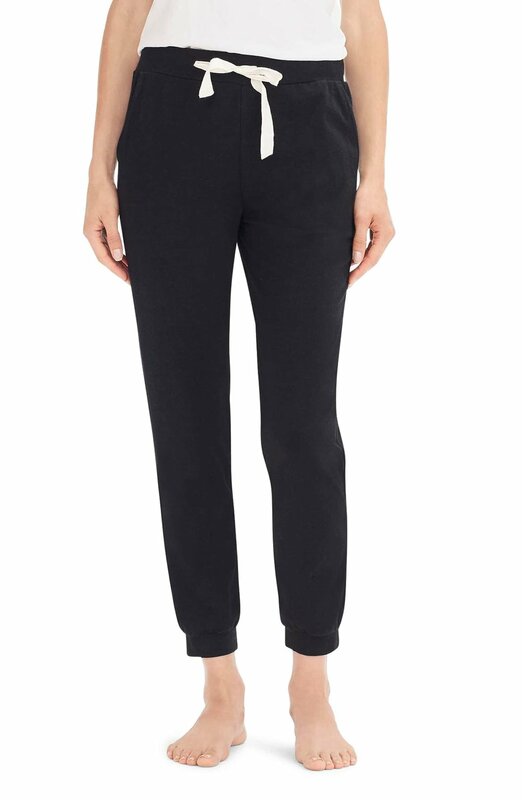 The jogger pants I’m wearing right this very second are 40% off and my moccasins are 50% (they are both outrageously soft). 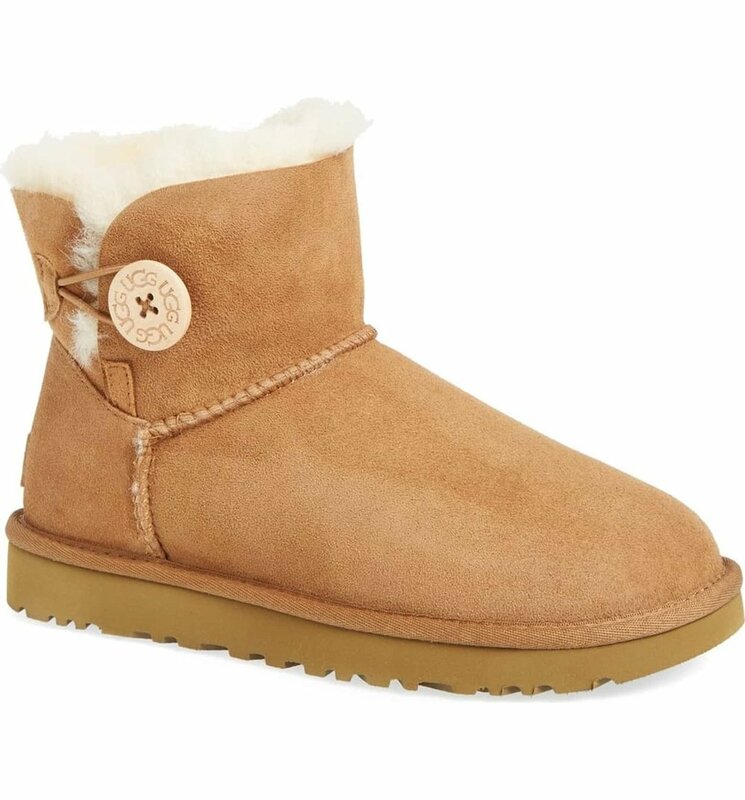 ***And if you absolutely insist on wearing Uggs (I’m embarrassed but guilty to be one of those people), these shorties are the best! 5. Currently Listening to: this album. Candy Cane lane is our favorite dance party in the kitchen song right now. 6. Have you had a chance to see videos 1 & 2 of our Modern Lakehouse project yet?! Sunday is the perfect day to catch up! I feel like all the big rooms received so much attention that this mudroom and dog wash station deserved a little more attention! 7. Only 2 weeks left of framing left on our new house! Next up…plumbing/electrical/all the stuff hidden in the walls.